Hello Guest | Log In! *Image depicted on website is typically the 5x8 or 8x10 size. In some cases, designs can vary depending on size. Please note: Any oversized items shipping to CANADA may incur a handling fee. We would contact you prior to shipping if a fee would apply. 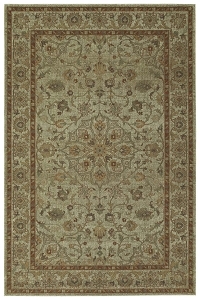 Payless Rugs has been selling high quality area rugs and custom runners since 2002. 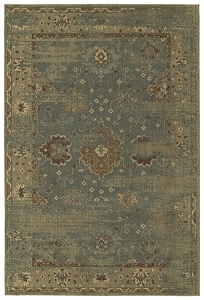 We have a long list of satisfied customers that have found their perfect rug while shopping with us. We have an A+ Rating with the Better Business Bureau and are 100% focused on providing best in class customer service. We are confident that we will do our very best to ensure your experience with us is the best it can be. 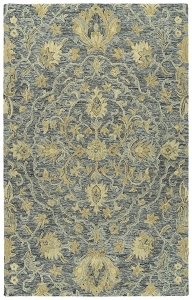 How do I know this rug will look like the images online? Are wool rugs better than synthetic? Depends. Is a Ford better then a KIA? It all really comes down to your opinion and how you will be using the rug. 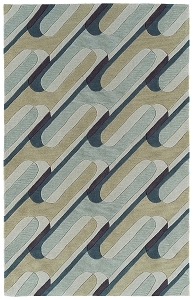 As a broad statement, wool rugs will typically last much longer than a non-wool piece. However, there are some things to be considered when buying either. Here are some things to consider;Wool rugs can shed for up to 1 year after purchase.Wool rugs are much more sensitive to cleaning and in many cases require professional cleaning treatments to remove stains. Why do I need a rug pad? 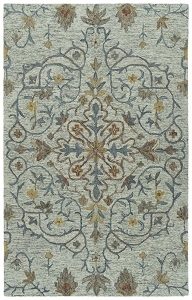 Area rugs as a general rule of thumb do not come with any anti-skid backing. Because of this you will find that your new rug is susceptible to movement and can lead to tripping. Rug pads also offer a buffer between the backing of the rug and the surface it is placed on. This is helpful for two reasons; first it allows for breathing room and helps prevent mold or mildew from forming and second, it protects your floor from scuffing that could occur over time from area rugs that have coarser backings.Another rule of thumb is that the more plush your rug, the thicker padding you should use. For example, if you purchase an 8x10 shag rug and purchase the basic inexpensive rug pad you will most likely find that the rug will be too heavy for the pad to control and it will not be able to properly protect or prevent slipping. Conversely if you purchase a flat weave rug with no pile and purchase the most expensive high quality padding we offer, you will find that the padding is actually thicker then the area rug and creates a cumbersome look and feel for your new rug. Canister vacuums without beater bars are the optimal type of vacuum to use on rugs. Brooms and manual sweepers are also a gentle and effective way toclean rugs. Many of todayÃ¢â‚¬â„¢s upright vacuums are super high powered. The high suction can pull out the threads from the back of a rug and cause Ã¢â‚¬Å“sprouts.Ã¢â‚¬Â Use the handheld attachment to vacuum your area rug, whenever possible. If you choose not to (or are unable to use) the handheld attachment on your upright vacuum, make sure to turn off the vacuumÃ¢â‚¬â„¢s beater bar, as it can pull fibers from the face of the rug and cause the rug to fuzz. If the beater bar cannot be turned off, set it on the highest position possible before vacuuming. Then, carefully place the vacuum on the rug. If the rug has serged (finished) edges, refrain from continuously running the vacuum over the edges,as this will loosen fibers around the edges and cause them to deteriorate. Avoid running the vacuum over the fringes at the endsof the rug, as fraying may occur. Use the handheld attachment to clean the fringes. If a rug is reversible, make sure to vacuum both sides. This will remove grit and grime that can prematurely wear out your rug. Clean spills immediately. Once a stain is set, it becomes much more difficult to clean. Never rub a spill, as this forces the spill deeper into the rug. Instead, blot the stain with a clean white cloth. For wool rugs, use lukewarm water to remove any residual stain, as wool is more prone to bleeding and staining than synthetic fibers. Always use clean water to remove any residual cleaner, and dry towels to absorb any remaining moisture. With a dry cotton towel or white paper towel, blot out stain as much as possible. Scrape off any food or debris with a dull instrument. Mix a very small amount of dish soap with a cup of cold water. With a clean sponge and soap mix (avoid using excessive water), gently remove remainder of the stain and then blot the area with a dry towel. 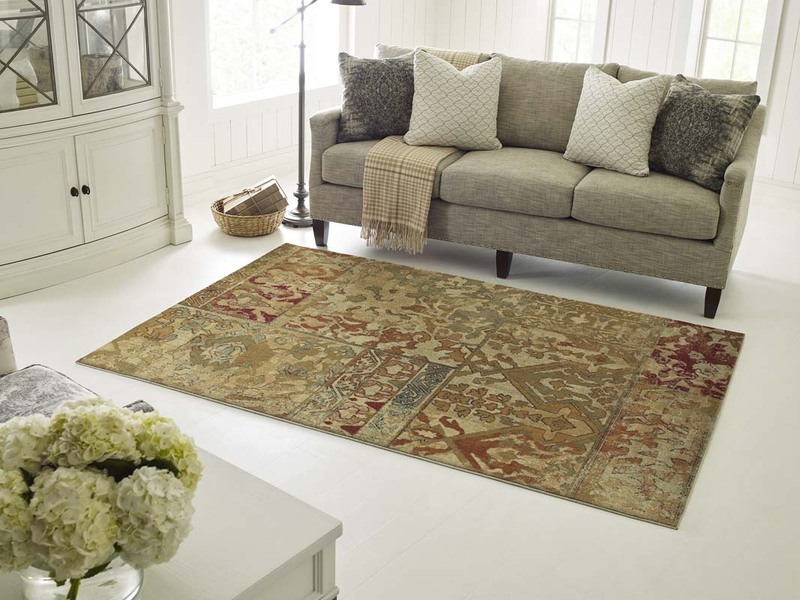 Avoid excessive heat or agitation, as wool rugs are more prone to bleeding and staining than synthetic rugs. We recommend using a professional rug cleaner onan annual basis. Mix a very small amount of dish soap with a cup of cold water. With a clean sponge and soap mix, remove the remainder of stain and then blot the area with a dry towel. Mix a very small amount of dish soap with a cup of cold water. With a cleansponge and soap mix, remove remainder of the stain. Allow the area to dry. For all-over cleaning, spray with a mixture of soap and water and rinsewith a garden hose. 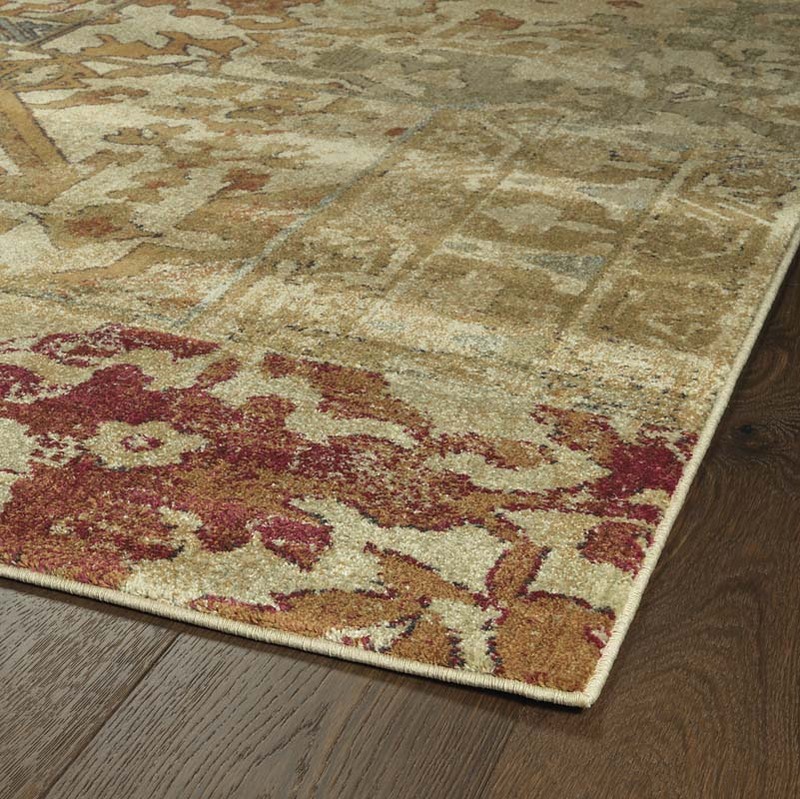 Natural fiber rugs inherently have loose fibers and knots. Regularly vacuum rugon low power setting, making sure to vacuum from different angles. 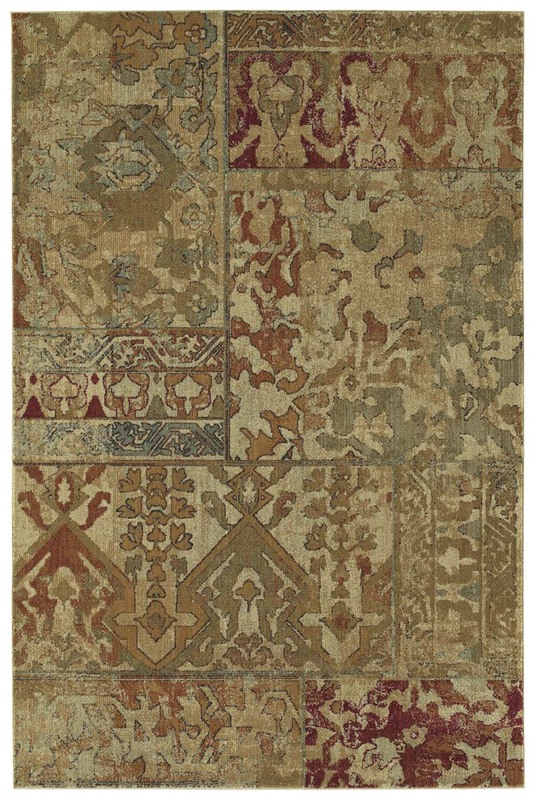 Loose threads on the face of the rug should be trimmed with household scissors. 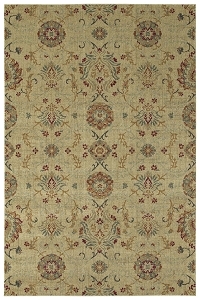 To avoid unraveling or damaging the rug, threads on the rugÃ¢â‚¬â„¢s face should neverbe pulled. Spills should be gently blotted with a clean, undyed cloth to absorb as much of the spill as possible and prevent spreading. Work from the outer edges of the spill towards the center. If applying cleaning solvents, test on a small area first. For stubborn stains, use a professional cleaning service that specializes in wool rugs. Do not dry clean, as strong cleaning chemicals may damage or fade the rug. Spray extraction, along with use of a wool-approved product, can be used to clean shag rugs. Shedding is normal for wool products and decreases over time. Do not pull yarn out,as this may result in damage to the rug. Canister vacuums without a beater bar are most effective in cleaning shag rugs. Vacuums with beater bars and/or brushes, or those set too low, may abrade the face of the rug. Copyright Payless Rugs. All Rights Reserved. eCommerce Software by 3dcart.